Taylor Swift dethroned Luis Fonsi and Daddy Yankee’s “Despacito” on the No. 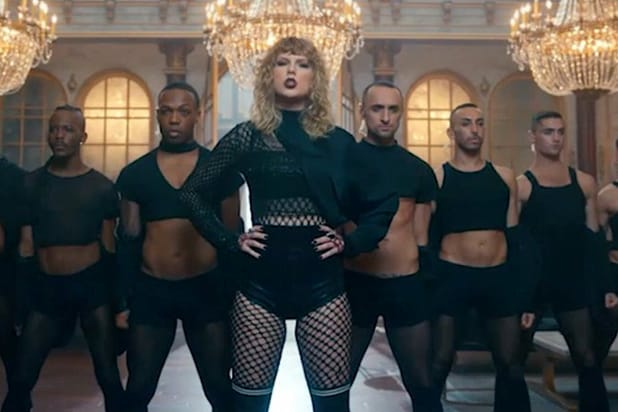 1 spot of the Billboard Hot 100 with her song, “Look What You Made Me Do,” and fans rushed to social media to thank the singer for stopping the “Despacito” takeover. “We knew the only person who could stop the evil that is Despacito was Taylor Swift. We knew and we were right,” one user tweeted. “Thank you @taylorswift13 for stopping that crap of a song called “Despacito” from breaking @MariahCarey‘s legendary @billboard record,” tweeted another. Indeed, “Despacito” logged its 16th week at No. 1 on Sept. 9, matching Mariah Carey’s and Boyz II Men’s “One Sweet Day,” which reigned for 16 weeks from 1995 to 1996. It was the longest command in the chart’s archives. Now, on the new Sept. 16 list, “Despacito” dropped to No. 2, which “Look What You Made Me Do” taking the top spot. See reactions to Swift’s ascension to the throne below. 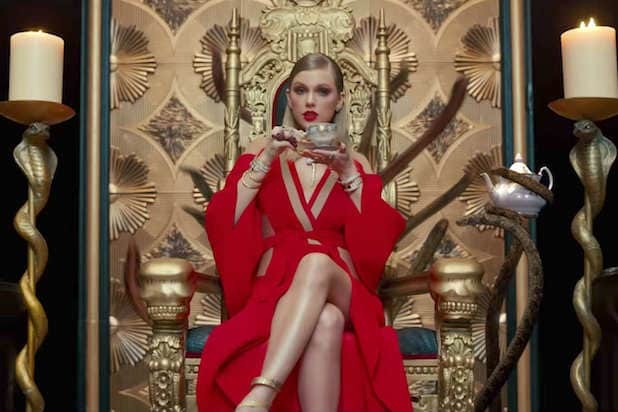 Now that Taylor Swift dethroned Despacito, let's have her help us dethrone Trump. I was fed up of Despacito . Thank God Taylor is there ! Thank you @taylorswift13 for stopping that crap of a song called "Despacito" from breaking @MariahCarey's legendary @billboard record. Thank you, @taylorswift13 for ending [that mediocre] "Despacito"'s reign from #1 and stop it from surpassing @MariahCarey's records. Finally the worst song of the year, Despacito, has been dethroned. Thank you @taylorswift13!!! !